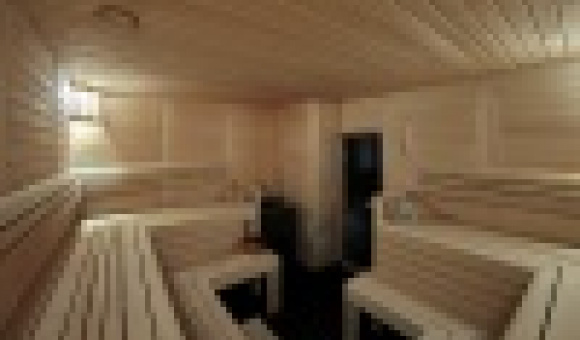 The Aria SPA Center brought together the best traditions of Western, Eastern and Russian bathhouses. Its unique interior design combines various functional zones into an ideal common space that can help relieve stress, facilitate a friendly get-together, or just provide a place to relax alone, enjoying various spa procedures. All procedures follow the concept designs of various deluxe class manufacturers (Thalion, Ingrid Millet, Opalis, La Sultane de Saba, La Ri). 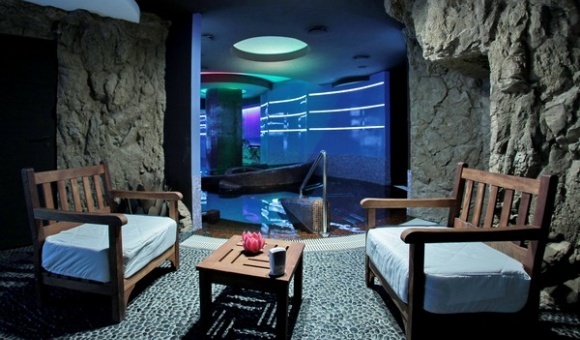 Aria SPA is an exclusive place. Spa staff will design a special program for you so that you can feel special, with every detail working for you. Enjoy a special touch - herbal teas and fruit; additionally order food from the Vosmerka Bar and the Pivorama Restaurant. Individuals and groups welcome. Gift certificates are also available. The Center is open daily from 08:00 to 23:00, preliminary signup is required.